Please refer to our stock # 1-1132 when inquiring. 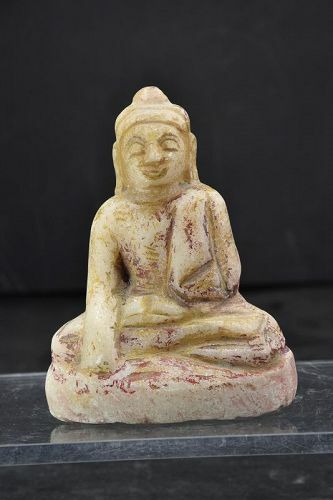 Alabaster Statue of Buddha, Burma, 17th C. Statue of Crowned Buddha, Burma, 17th C. Statue of Buddha, Thailand, Ca. 17th C.